While most pet owners agree it is better to have loved and lost a furry friend than never to have loved at all, coping with the impending death of a beloved pet is never easy. Fortunately, this process does not have to be navigated alone. Working together with your veterinarian, you can make the most of your pet’s final days and guide him/her through the end of life peacefully. One of the most important things to consider during the gradual decline of a pet’s health is his/her quality of life. Hurt: Is the pet in incurable pain or continual discomfort? Is the pain adequately controlled by therapy or medication? Hunger: Is the pet able to eat normally? Is he/she eating his/her normal amounts? Does the pet require assistance to eat, such as a feeding tube or hand feeding? If so, is he/she getting adequate nutrition? Hydration: Is the pet able to drink normally? Is he/she drinking his/her normal amounts? Is the pet dehydrated? If so, is he/she receiving fluid therapy? Hygiene: Is the pet able to urinate and defecate normally? Is he/she still housebroken or having more accidents? Is the pet able to groom him/herself? Happiness: Is the pet enjoying the activities that he/she used to? Does he/she seem to enjoy interaction with other pets and family members? Mobility: Can the pet rise and/or walk without assistance? Is the pet experiencing any seizures or stumbling? Does he/she want to be active? More good days than bad: Do the pet’s good days outnumber his/her bad days? Hospice care, also known as palliative care, focuses on providing comfort as long as possible. The goal of this type of care is not to cure illness, but to alleviate symptoms to create a more peaceful and comfortable end of life experience. Hospice care is common in cases of terminal illness in which a cure is not possible, such as cancer or organ failure. It may also be appropriate for pets with progressive neurological conditions or geriatric pets nearing the end of life. This type of care is ideal when aggressive medical care is no longer desired or recommended and euthanasia is not yet elected. The primary goal of hospice care is pain management. Pain may be controlled with medication, complementary treatments such as acupuncture or laser therapy and in some cases, palliative surgery. Hospice care may also include nutritional support, fluid therapy, and frequent grooming, as well as an adjustment of the pet’s home environment and activities. While many opt for hospice care to provide relief until natural death occurs, this type of care does not necessarily exclude euthanasia. If the pet experiences significant discomfort, distress or decreased quality of life during this time, your veterinarian may recommend euthanasia as the most compassionate way to relieve pain and suffering. Euthanasia is the practice of intentionally and humanely ending a life in order to ultimately relieve pain and suffering. The word itself literally means “good death” and in fact, the procedure is very peaceful. Euthanasia services are performed via an intravenous injection of barbiturates. This solution is designed to overdose animals quickly and painlessly. Choosing euthanasia for your pet can be an extremely difficult and distressing decision. However, it is important to remember that while the thought of purposefully ending a pet’s life may difficult, the gift of a painless and peaceful passing is often one of the greatest we can give. Take the time to educate yourself about end-of-life care and consider the options carefully. This can help you avoid any feelings of guilt or regret and leave you at peace with the decision you have made on your pet’s behalf. As a partner in your pet’s care, your veterinarian is an invaluable resource for advice, guidance, and support during this difficult time. 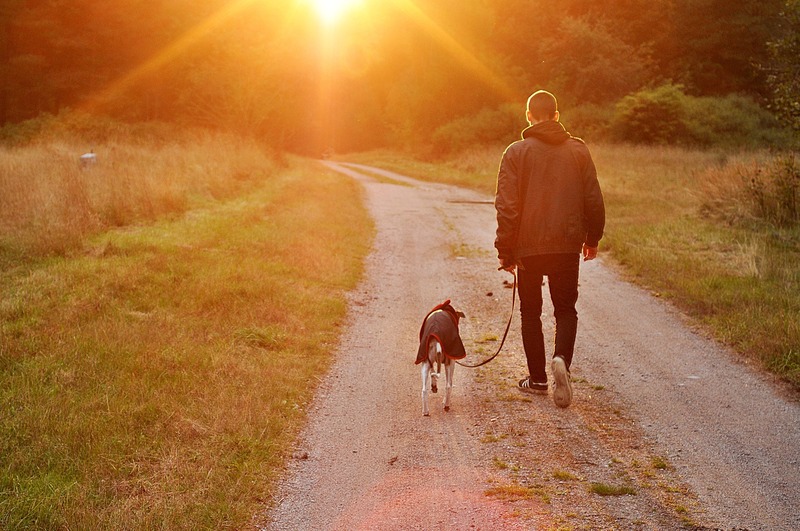 Together, you can choose the best path for your family and honor the life of your beloved pet.